Title: Prospective Evaluation of Lesion Index-Guided Pulmonary Vein Isolation Technique in Patients with Paroxysmal Atrial Fibrillation: 1-Year Follow-Up. Title: Thermal Field in Cryoablation Procedures for Pulmonary Veins Isolation: Importance of Esophageal Temperature Monitoring. Title: Emergency Department readmission in elderly patients after acute rhythm or rate control treatment for Atrial Fibrillation. Title: ICE guided CRT: is there evidence of reverse remodeling? Title: Idiopathic ventricular tachycardia: transcatheter ablation or antiarrhythmic drugs? Credits: Giovanni B Forleo, MD PhD, MAssimo Moltrasio, MD, Michela Casella MD, PhD, Antonio Dello Russo MD, PhD, Getano Fassini, MD, Manfredi Tesauro, MD, PhD, Claudio Tondo, MD, PhD. Title: Cardiac Resynchronization Therapy in Patients with Atrial Fibrillation - Worth the Effort? Credits: António M Ferreira, MD, Pedro Carmo, MD, Pedro Adragão, MD, PhD. Title: The Use of Cryoballoon Ablation in Atrial Fibrillation: Simplifying Pulmonary Vein Isolation? 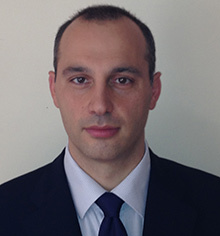 Title: Review of "Long-term endurance sport practice increases the incidence of lone atrial fibrillation in men: a follow-up study"
Title: Review of "Antiarrhythmic Effect of Statin Therapy and Atrial Fibrillation : A Meta-Analysis of Randomized Controlled Trials"
Dr. Antonio Dello Russo, MD, PhD. Affiliation: Staff Member of the Unit of Cardiac Arrhythmia Research Center of Centro Cardiologico Monzino- University of Milan and Institute Catholic University of Sacred Heart, Rome, Italy. Dr. Dello Russo is a dedicated clinician and researcher. He is focused on innovative advances in the treatment of atrial fibrillation through the most advanced technologies such as robotic devices and specialized ablation catheters. Affiliation: Staff member EP Section of Cardiology Department, San Bortolo Hospital of Vicenza, Italy. Medicine Graduation in 1999, University of Milan, Italy. Cardiology Degree in 2003, University of Padua, Italy. 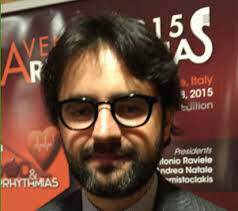 Chairman of Young EP section of Italian Society of Arrhythmology and Cardiac Pacing. Scientific Secretary of Venice Arrhythmias congress. Clinical Experience in Electrophysyology and Catheter Ablation, Cardiac Pacing and Transvenous Lead Extraction. Author or co-author of more than 40 of published articles on pacing and electrophysiology. Affiliation: Cardiology Department, Luigi Sacco Hospital, Milan, Italy. 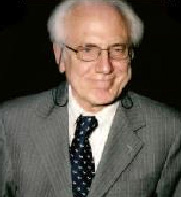 Dr. Antonio Sorgente, MD, PhD. 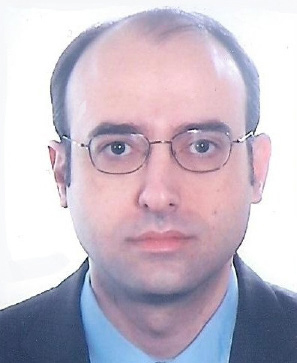 Affiliation: Dr. Sorgente graduated at the University of Bari (Italy) and completed a fellowship in cardiology at the same University. 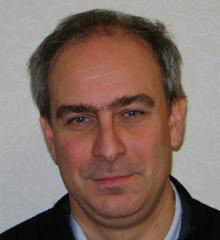 He earned a PhD in Cardiovascular Sciences at the University of L’Aquila and attended a postgraduate course in Cardiac Electrophysiology and Pacing at the Heart Rhythm Center, Free University of Brussels, Belgium. He was furthermore research fellow in basic and clinical cardiac electrophysiology at the Department of Cardiovascular Medicine, Beth Israel Deaconess Medical Center, Harvard University, Boston. 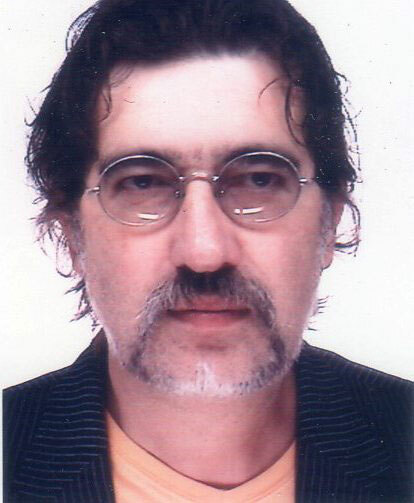 He is now a consultant in Cardiac Electrophysiology in the Arrhythmia and Electrophysiology Center, Policlinico San Donato, San Donato Milanese, Milan, Italy. Affiliation: Degree in Postgraduate School of Emergency Surgery at University of Verona, Italy. Research Doctor (PhD) in Molecular biology of inflammatory and neoplastic disease at University of Verona, Italy. Senior Assistant in the Emergency and Intensive Care Department of University Hospital of Verona, Italy. Appointed teacher in the Postgraduate School of Emergency Medicine of University of Verona, Italy. Main field of interest are basic and clinical researches on acute cardiovascular disease and up to now his attention is focused on the acute management of atrial fibrillation. 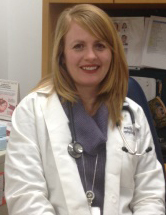 Dr. Heather S. Kennedy, DNP, APRN-BC. Affiliation: Dr. Heather Kennedy is an Acute Care Nurse Practitioner in the Arrhythmia Clinic at the San Antonio VA Medical Center. She recently completed her Doctor of Nursing Practice at the University Alabama Capstone College of Nursing. She received her Bachelor’s of Science from the United States Air Force Academy and Master’s of Nursing from Vanderbilt University. She served in the US Air Force for 8 years and functioned as a nurse practitioner in internal medicine and cardiology, as well as functioned as a hospitalist in the surgical intensive care unit. Her clinical interests include cardiac rhythm management and heart failure treatment.